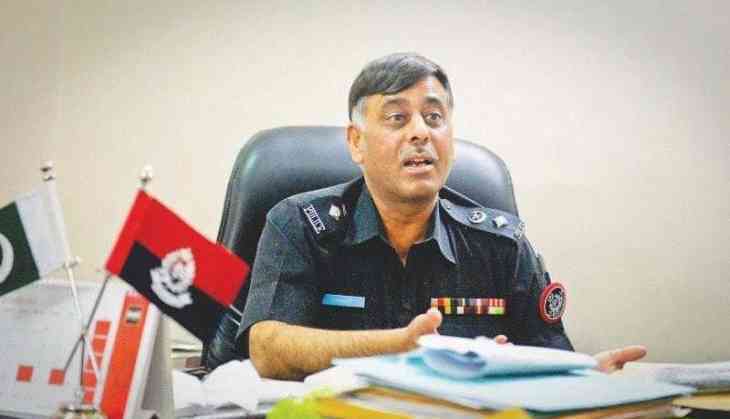 The suspended SSP Rao Anwar would be appearing in the anti-terrorism court Pakistan later today. 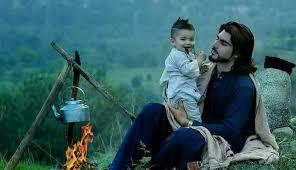 Meanwhile, the family of the deceased Naqeebullah Mehsud who was killed by Anwar in a fake encounter is expecting a stern decision and strong punishment for the accused. 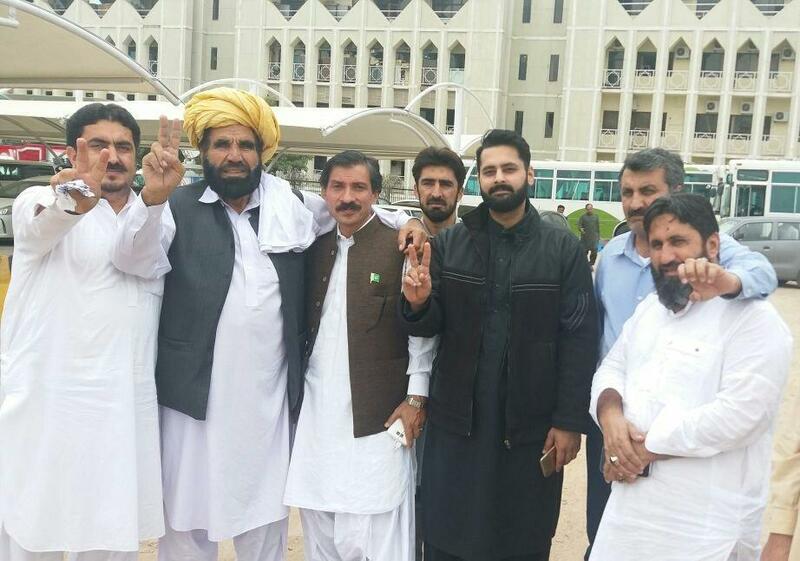 On Thursday during a media interaction, one of the elders of Mehsud tribe said that the Chief Justice of Pakistan has played a very important role in this case. He also stated that the whole tribe would be fighting for this and till now they are quite satisfied. Yesterday after being arrested after Supreme Court's order, the accused was brought to Karachi accompanied Sindh Additional IG, Aftab Pathan. The premises of Jinnah International Airport in Karachi was secured. Rao Anwar is charged with the extrajudicial murder case of an aspiring 27-year-old Naqeebullah. On January 13, Anwar ordered the encounter. READ NEXT >> United States of America to witness the grand music launch of upcoming film Subedar Joginder Singh!